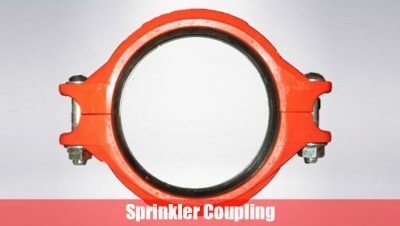 The sprinkler fire fighting system includes fire sprinkler pipe and coupling. It has been developed for more than two centuries and been improved over the years. In the worldwide, the buildings now over 99% of fires are protected by the fire fighting sprinkler system alone. 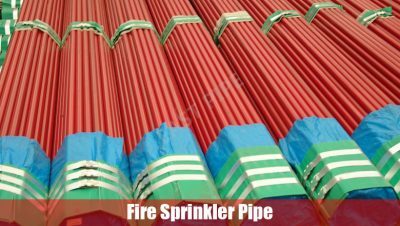 The fire fighting sprinkler system has many type, such as wet pipe systems, dry pipe systems, deluge systems, pre-action systems, etc. It is a very important device in the daily life. 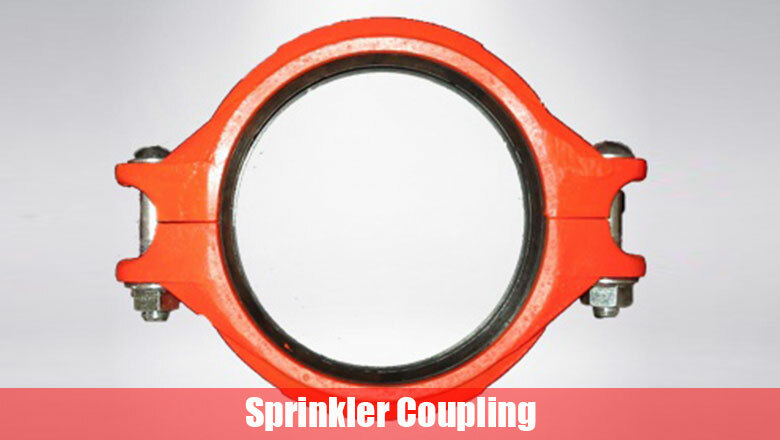 As the leading manufacturer and supplier of fire fighting pipe, we have both UL & FM certificates for sprinkler steel pipes and fittings. 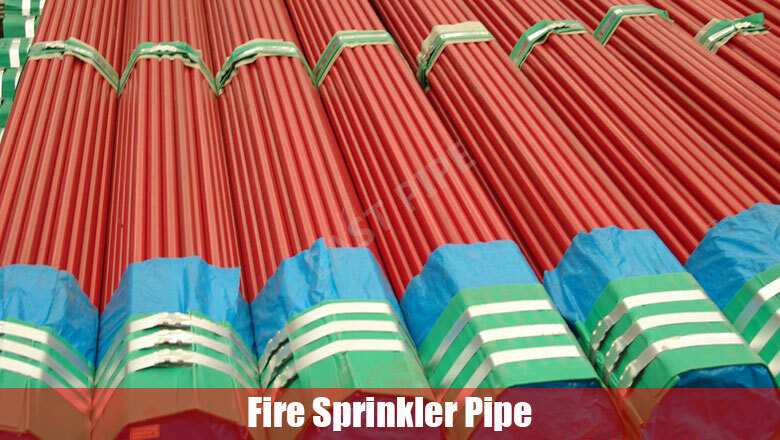 With the most advanced pipe processing technology and equipment, we are specialized in providing more convenient & reliable fire fighting products and services to the field of energy, industry and civil.